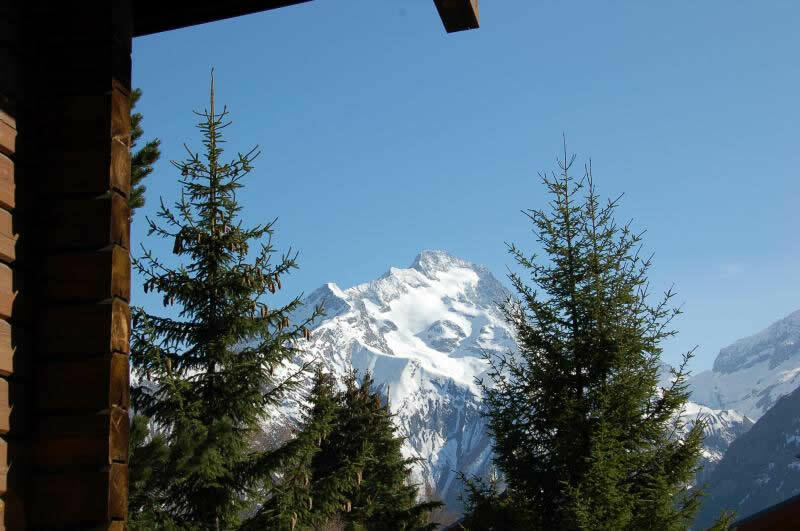 Welcome on our website, our family's chalet "Le Preneleyre" is available many weeks for rent in the summer and in the winter. 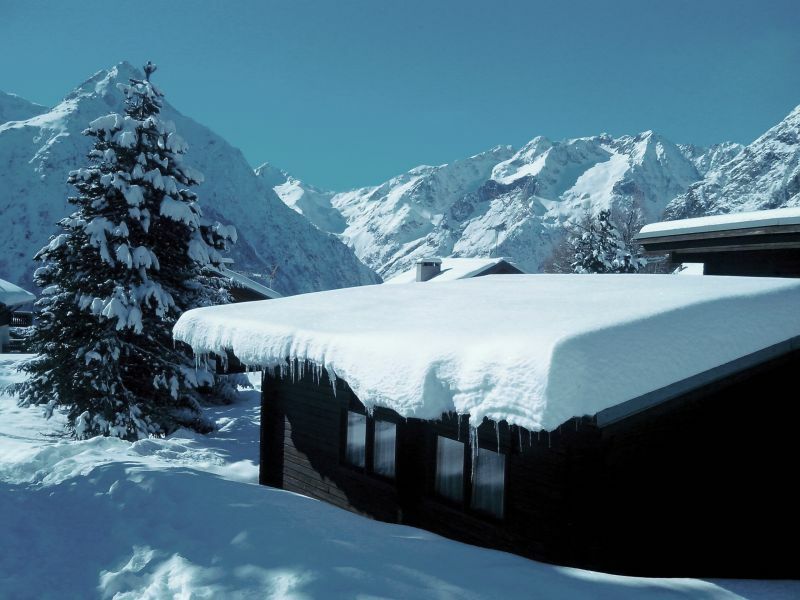 This is a wooden chalet, located south side of Les 2 Alpes. 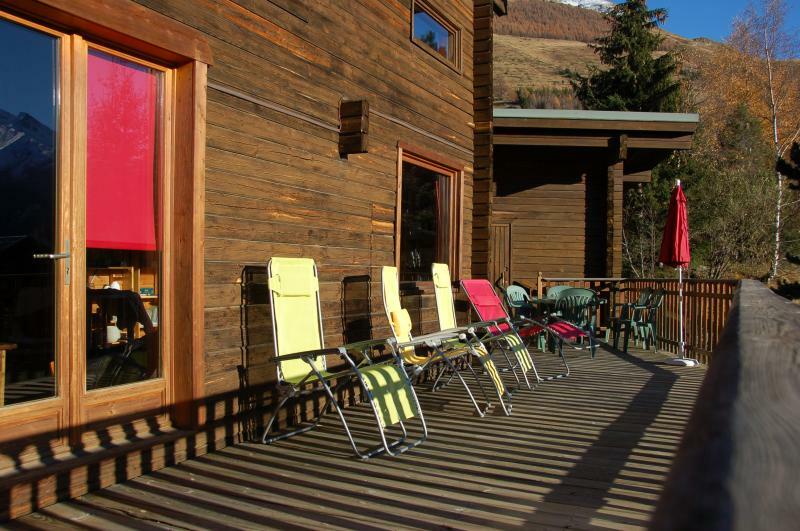 With a large and luminous living / dining room, a large south facing terrace with panoramic views on the glacier "La Muzelle" and "Le Pic de Venosc", at 200 meters from the slopes and shops. The natural snow is guaranteed up to 3600m on the glacier, allowing the ski even in spring and summer. 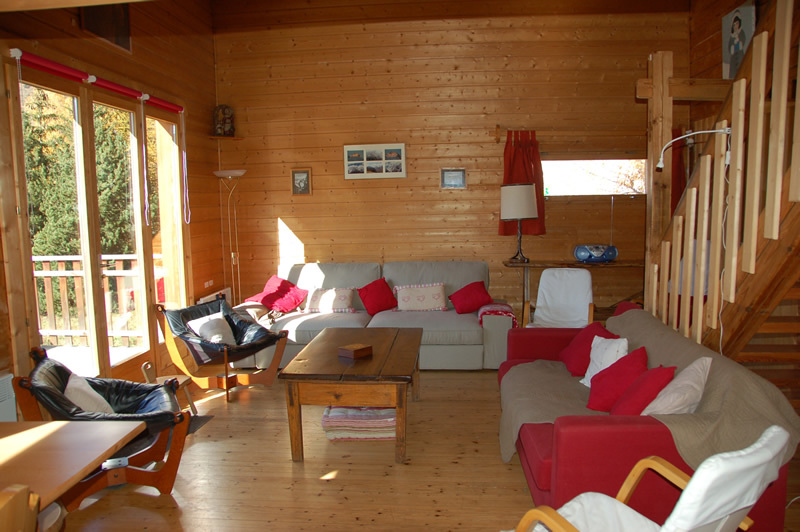 All in a quiet environment, ideal for your weeks with family and friends in the open air. don't spend your time in traffic jam and enjoy a quiet saturday.